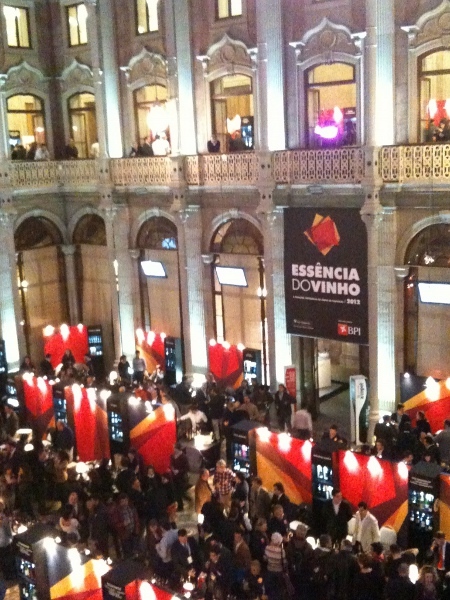 Last week I was in Porto, Portugal for the annual wine show Essencia do Vinho put on by the eponymous magazine, one of the 2 major wine magazines of Portugal. There are over 3000 wines and more then 350 producers on show. The show is for trade during the day and consumers at night. As you can imagine, it does get crowded. They estimate that over 20,000 people attend the show held in the ornate Palacio do Bolsa. While I was wondering around, I met some great producers and they are the focus of this weeks podcast. 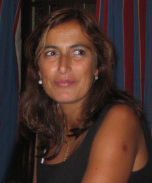 The first producer Quanta Terra. We had one of their table wines at lunch and later at the fair, I met up with their assistant wine maker, Pedro Guedes on the floor of the show where he was pouring their sparkling wine. 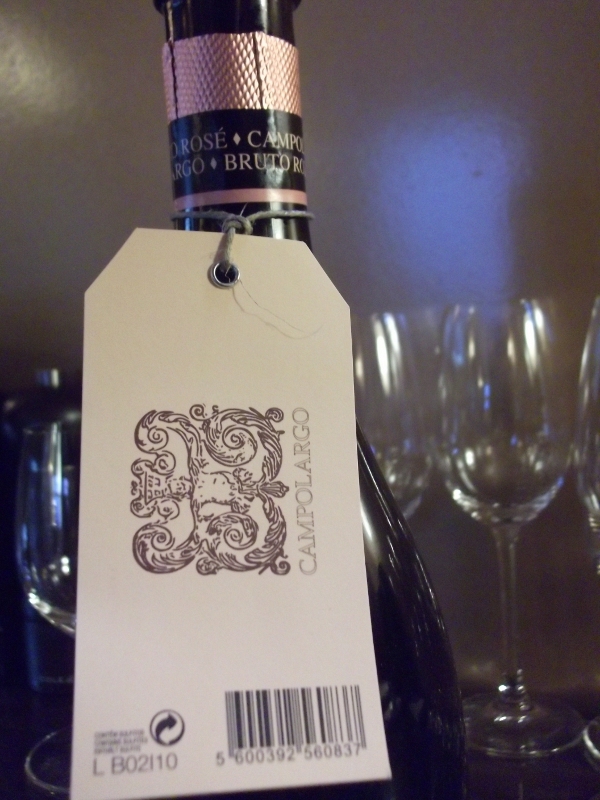 Sparkling wine from the Douro? Yes, indeed. 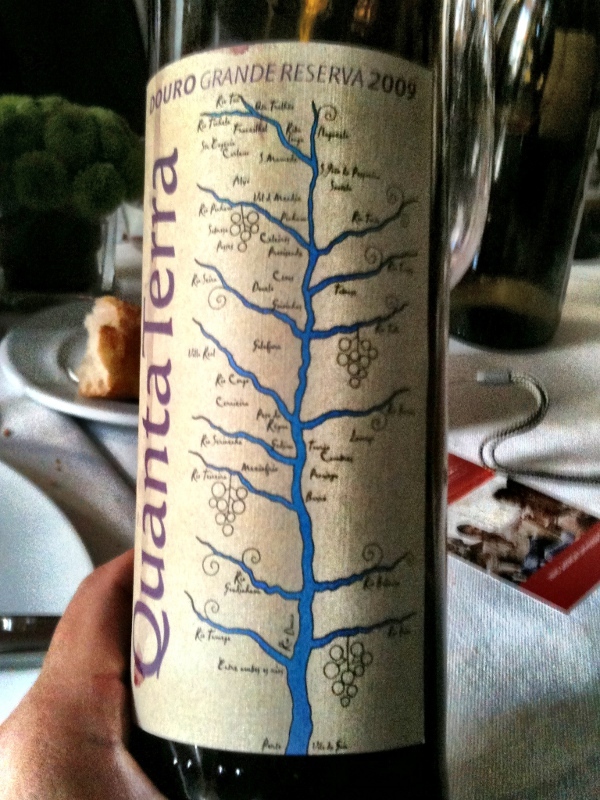 And Pedro tells me how Quanta Terra came to be in the bastion of port wine production. 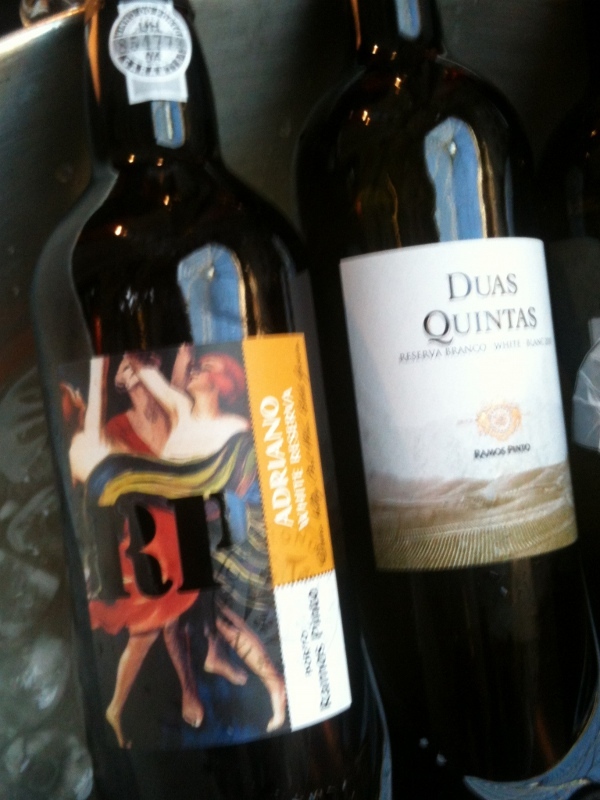 Portugal is famous for it’s port and one of my favourites is tawny port. My eye was caught by the iconic labels of Ramos Pinto. Ana Rosas, wine maker and part of the family, tells me why she loves making tawny port. 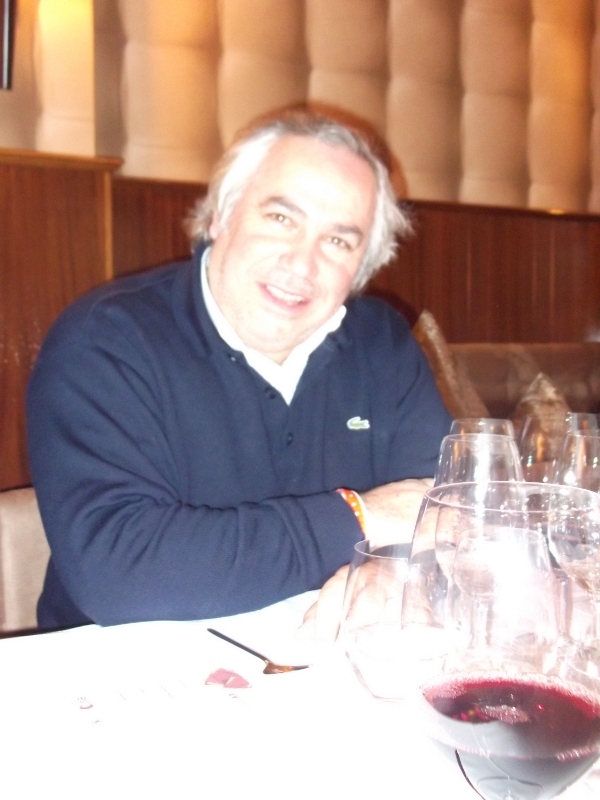 And finally, over a long lunch, I chatted with Carlos Campolargo, wine producer from the lesser known region, Barreida. 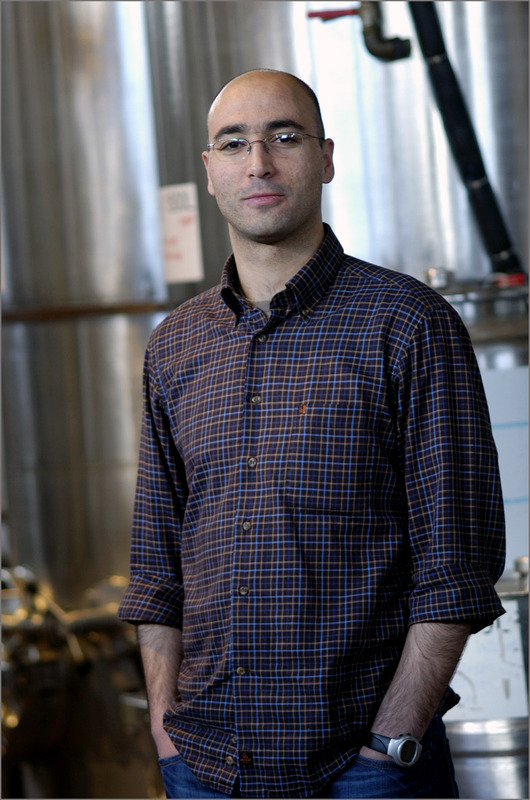 Although the region is knows for it’s sparkling, Carlos believes blends are the way forward.